You can listen to audio from the September 25, 2017 Candidate Forum for the general election Liberal City Commission candidates. You can select the audio file for any question you choose; the files are listed in the order they were covered at the forum, if you wish to hear the entire forum. Q4. Travis Combs: School Board or City Comm. 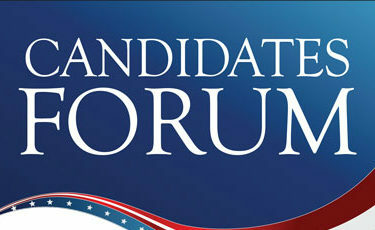 and was not in attendance for the remainder of the candidate forum.